Are you paying more than your fair share in taxes? Trump's Advice for Worried Upstate New Yorkers? "Go to another State"
Cuomo blames his financial woes on Trump, Is he right? Why are SO Many People Leaving NY? Who pays the highest taxes in NYS? It's no secret NY has high taxes. But do you know why? 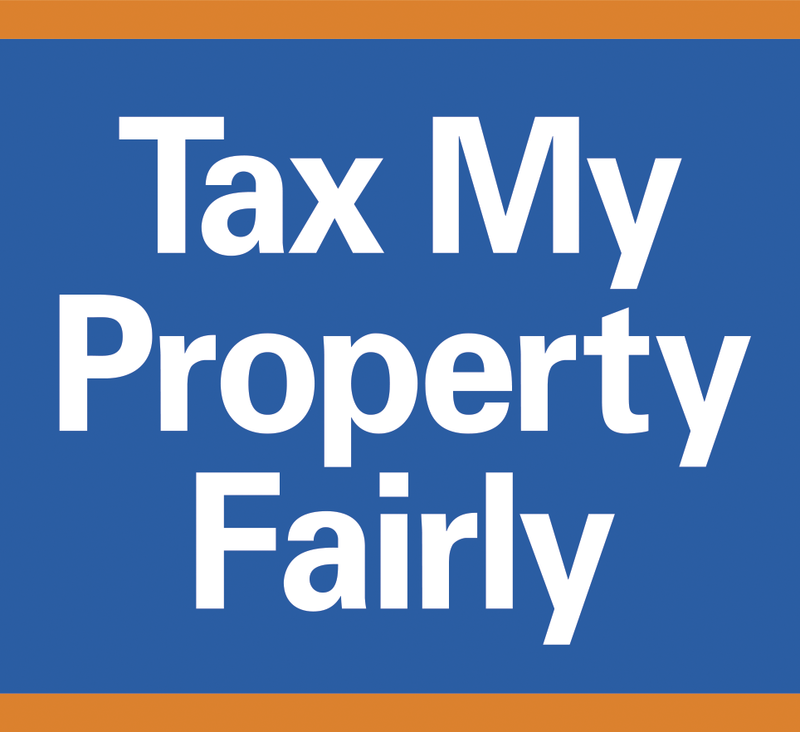 Reader: Why the tax benefits for condo ownership?